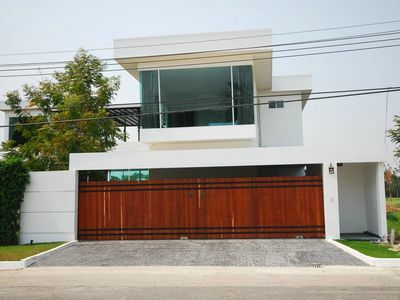 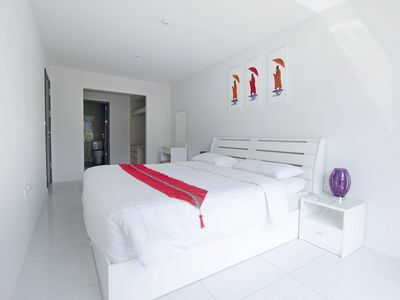 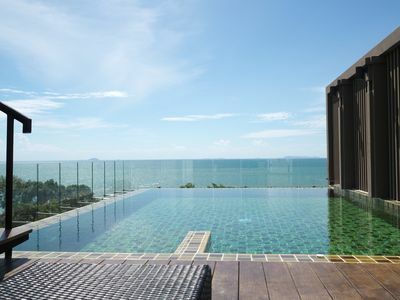 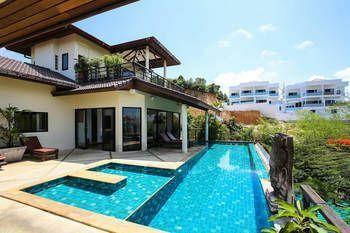 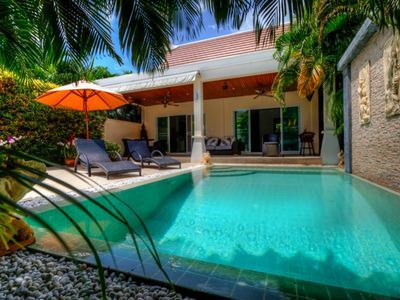 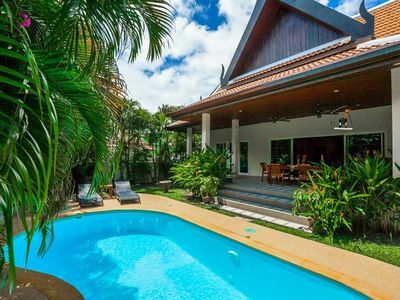 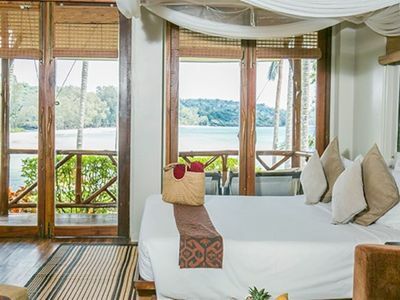 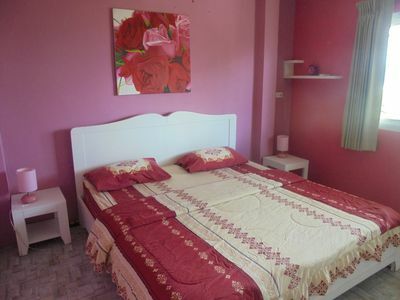 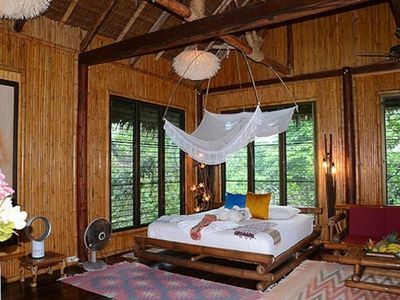 Luxury villa for 4 people stay with space is 330 square meters, New condition, Nice decoration with Thai style , Enjoy with Private swimming pool on fresh tropical surrounding , Calm and privacy. 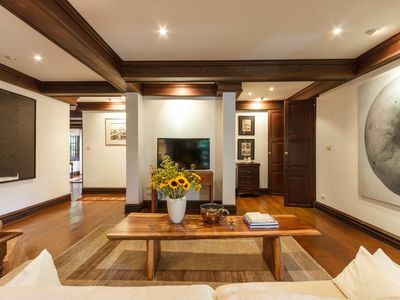 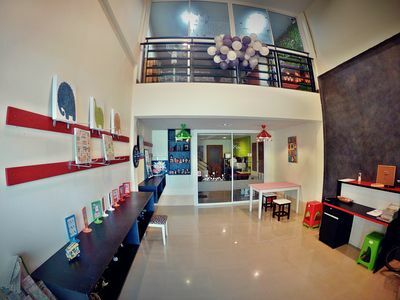 - a large living room with music &amp; video system , LCD screen TV and worldwide TV channels. 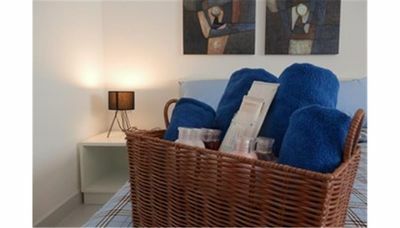 - a fully equipped kitchen- with fridge,microwave,toaster,coffee maker,kitchen ware etc. 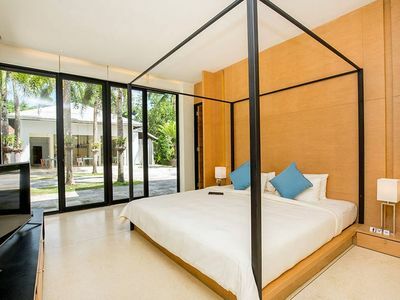 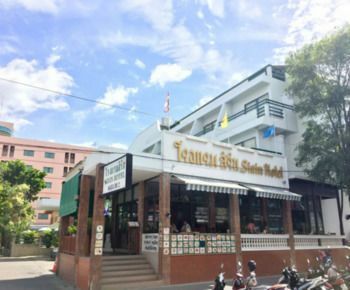 - 2 nice bedrooms with own bathroom &amp; overlooking the pool, it's tastefully decorated with a large double bed and premium bedding. 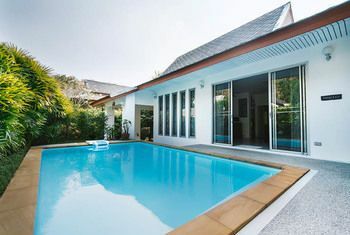 -Outside space - dining terrace, large garden and swimming pool. 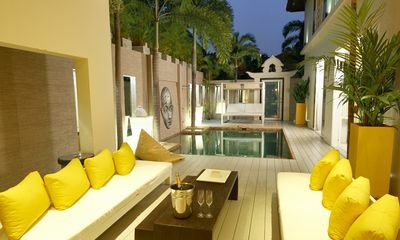 - The large terrace: it is used for the outside dining area, connected to the garden and swimming pool with jacuzzi. 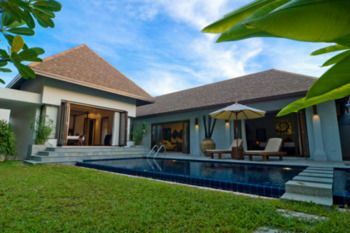 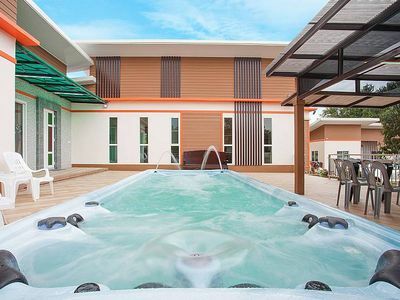 Good relaxing time with fresh green tropical garden, long swimming pool with jacuzzi, and large deck pool with deck chairs. 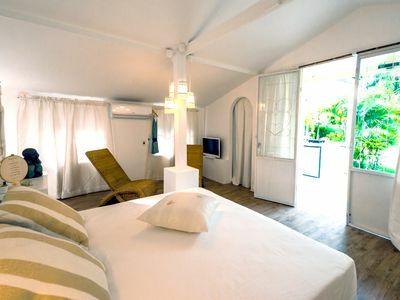 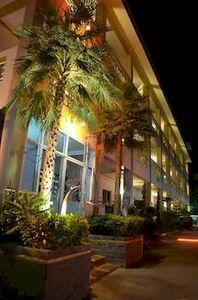 - Guest can choose to pay deposit or pay full payment. 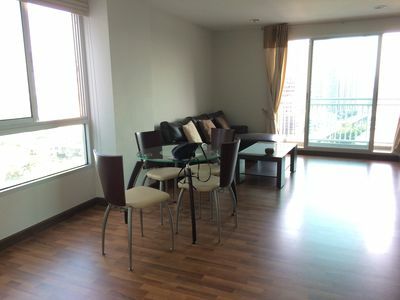 and walking 3-5 minutes to Fresh market and any restaurants.